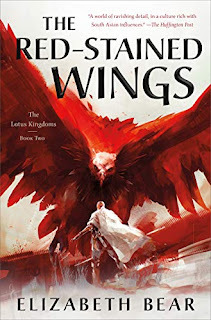 New York Times-bestselling Tad Williams’ ground-breaking epic fantasy saga of Osten Ard begins an exciting new cycle! • Perfect beginning for new readers! 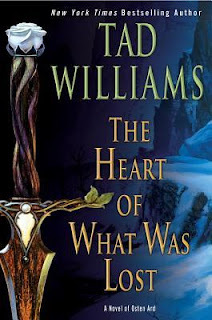 The perfect introduction to the epic fantasy world of Osten Ard, The Heart of What Was Lost is Tad Williams’ follow-up to his internationally bestselling landmark trilogy. Osten Ard inspired a generation of modern fantasy writers, including George R.R. Martin, Patrick Rothfuss, and Christopher Paolini, and defined Tad Williams as one of the most important fantasy writers of our time. Don’t miss the brand-new trilogy, The Last King of Osten Ard, beginning with The Witchwood Crown! And explore more of Osten Ard in Tad William’s landmark original trilogy—Memory, Sorrow, and Thorn. It's hard to believe it's been 28 years since The Dragonbone Chair first hit shelves, but Memory, Sorrow, and Thorn was one of the first big fantasy sagas I read . 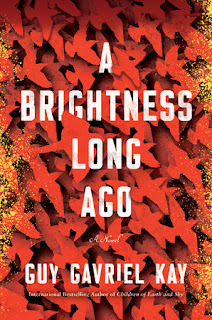 . . and I'm ridiculously excited to be revisiting the world. 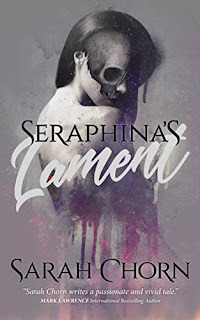 It has shown up on NetGalley, but only as a pre-request type title, so here's hoping an ARC will be on its way soon. I'm ashamed to admit that I've not yet picked up this author! Would this be a good starting point? I haven't read a book by Tad Williams yet (I feel like I might have DNFd one, but can't remember for sure). But this looks like a good series to try. I haven't read Tad Williams either, but I'd like to. This sounds like a good jumping on point for those who want to try the author, being the beginning of a new cycle and all. Yeaaah, I need this book too!